You may not think of your dentist as the specialist to go to for sleep apnea, but using dental appliances are an effective treatment option that doesn’t require bulky, uncomfortable equipment. At their practice in The Woodlands, Texas, sleep apnea specialist David B. Epstein, DDS treats sleep apnea by using mandibular repositioning devices (MRDs) so you can breathe easily once again. To schedule an appointment, call or use the online booking tool today. Sleep apnea is a condition that causes your breathing to stop or become very shallow while you sleep. These interruptions last about 10 seconds each and can happen 30 or more times an hour. As a result, your brain and body may not receive enough oxygen. Obstructive sleep apnea, the most common type, means something is blocking (or obstructing) your airway while you sleep. Usually, this results from the muscles in your throat and tongue relaxing more than they should. In central sleep apnea, your brain doesn’t send signals telling the muscles that allow you to breathe to contract. Sleep apnea causes low-quality sleep. You may feel unrested when you wake up or tired during the day even if you think you’ve gotten enough hours. Often, sleep apnea causes people to wake up gasping for air multiple times throughout the night. 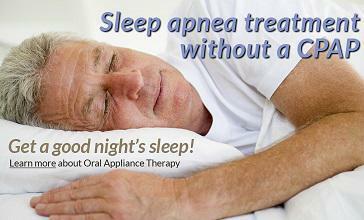 One of the telltale signs of sleep apnea is loud snoring. 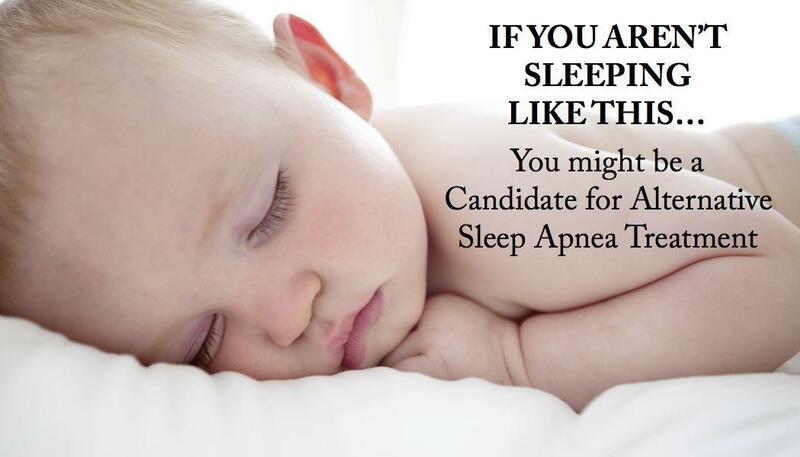 However, not everyone who snores has sleep apnea. A family history of sleep apnea: partly because sleep apnea sometimes results from inheriting naturally narrow airways. Chronic health conditions: including hypertension (high blood pressure), diabetes, and asthma, may mean you’re more likely to develop sleep apnea. Additionally, when you have untreated sleep apnea, you’re at risk of serious health complications, such as heart disease, stroke, and type 2 diabetes. The condition’s impact on sleep quality can also affect your mental health and cognitive functioning. One treatment option for sleep apnea is a mandibular repositioning device (MRD), a dental appliance you wear while you sleep. An MRD pushes your tongue and jaw forward, allowing you to breathe normally while you sleep. At the practice, they fit you for an MRD and you come in for appointments every few months to ensure the appliance is working effectively and make adjustments as necessary. 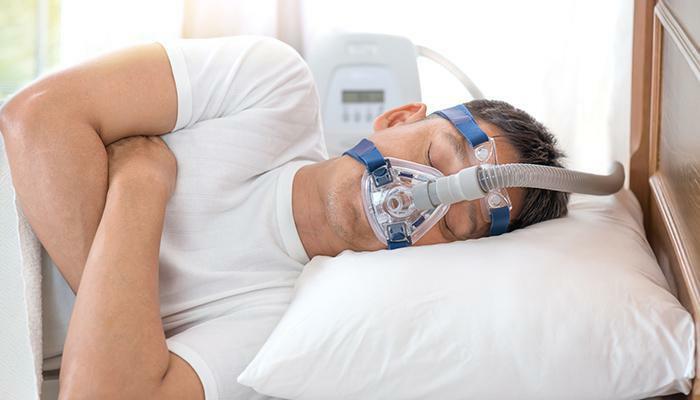 If you have mild to moderate obstructive sleep apnea, an MRD can be a more comfortable alternative to continuous positive airway pressure (CPAP), a device that delivers a steady flow of air through a mask. MRDS, by comparison, require less equipment and are much easier to transport. To learn more about how a dental appliance can treat your sleep apnea, call sleep apnea specialists David B. Epstein, or use the online booking tool today.